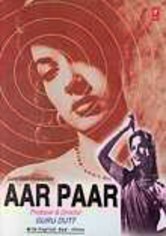 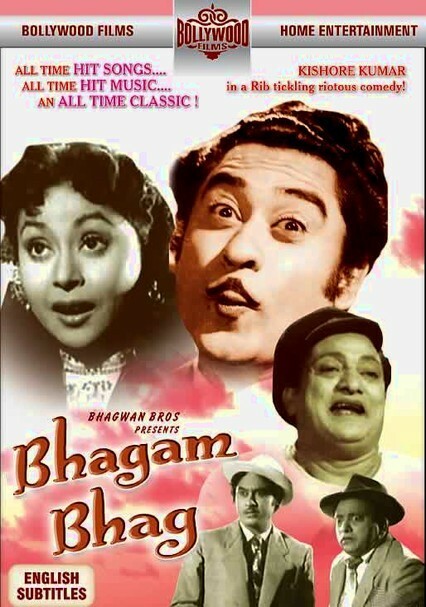 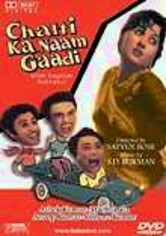 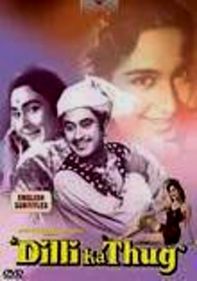 Intrigue and romance blend with old-fashioned classic comedy in this Bollywood caper following the high jinks of two mismatched protagonists (Kishore Kumar and Bhagwan, who also directs) who bungle their way into finding a mysterious black coat that's rumored to be stuffed with money. 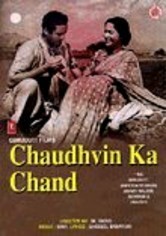 Featuring music by O.P. 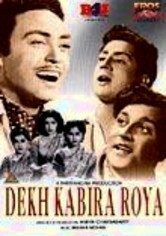 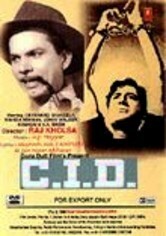 Nayyar, the film co-stars Shashikala, Smriti Biswas, Badri Prasad, Baburao Pendharkar, Vasantrao and Mirajkar in the supporting cast.